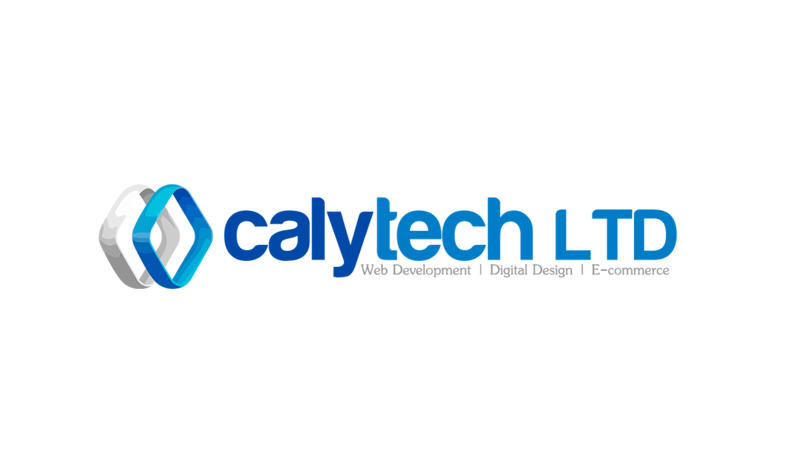 We offer software development and IT consultancy with clients across public and private sectors. We know how to deliver the cost saving and opportunities that information technology offers. We do this through custom software. Need to pay for an assignment? Just hop over to this site to check more details.